Due to the current global economic situation, many new drivers are finding themselves turning to used cars with lower price tags, rather than brand new cars that can easily break the bank. Buying a used car has become one of the smartest decisions for people looking to get a great deal. However, it’s incredibly important that you know what to look for ahead of time so that you can be sure you’re getting the best vehicle possible and not a lemon that will only cause you headaches down the road. 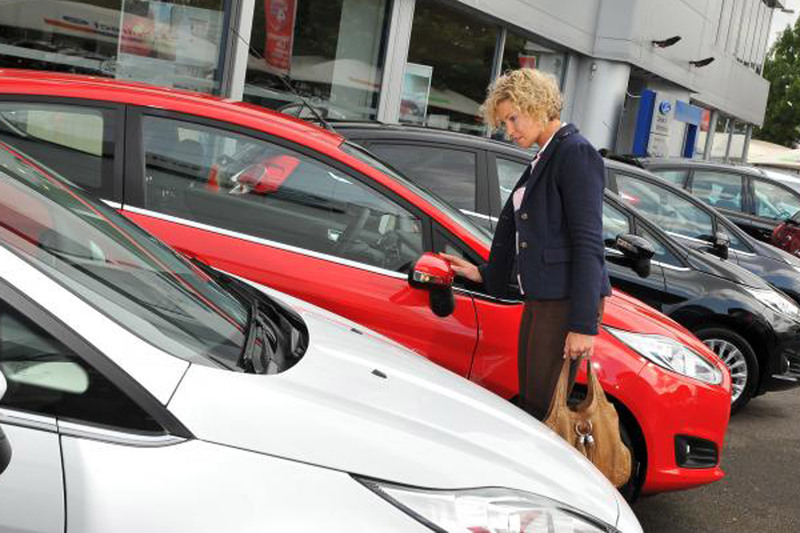 Here are some of the most important things you need to look out for when searching for your perfect used car today. Taking a good look at the interior and exterior of a vehicle can help you pinpoint potential problems right from the get-go. If you notice damage to the outside of the car, it can mean that this vehicle was in some sort of an accident and that the problems go beyond just the body of the car. Additionally, if you notice problems in the interior, such as damaged seats or broken electronics, it will often mean that the car wasn’t properly taken care of. If they weren’t willing to keep the car in good condition where they were sitting, what are the chances that they invested in the necessary maintenance and upkeep of the car? These easy to find signs can be a great way to quickly tell whether or not a car is worth further inspection. One of the most important steps of buying any used cars for sale in Canberra is making sure you feel comfortable during a test drive, and this is even more critical for previously owned cars. A test drive will not only give you a good idea of how the car feels, but also how it performs in different circumstances. Make sure you test it out on both smaller roads and larger highways so that you can be sure it will work for you in any situation. Also, be sure to take a moment after the test to look for any leaking of fluids out onto the pavement. A leak could be anything from brake fluid to the transmission, so being able to pinpoint this flaw will be key. Another important factor that will go into finding the absolute highest-quality used car will be the make and model itself. While you might think you’ve got a winner on your hands, it’s important that you look at the reviews and ratings this particular car has received over the years. All too often do new drivers find themselves purchasing what they think is the dream car only to be let down by manufacturing problems that could have been avoided by just looking at another year. Make sure you take these ratings into careful consideration, as they can really help you to avoid lemons and other issues. Buying a used car can be an incredibly exciting experience, but knowing what to look for can help you to find the perfect car quickly. Keep these tips in mind and start your search for the ideal car today.